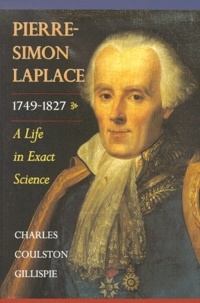 Pierre-Simon Laplace was among the most influential scientists in history. Often referred to as the lawgiver of French science, he is known for his technical contributions to exact science and for the leading part he took in forming the modem discipline of mathematical physics. 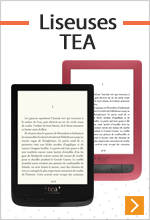 This book traces the development of Laplace's research program and of his participation in the Academy of Science during the last decades of the Old Regime into the early years of the French Revolution. Charles Coulston Gillispie is Dayton-Stockton Professor of History Emeritus at Princeton University, where he founded the Program in History of Science in 1960. He is the author of numerous books' including The Edge of Objectivity (Princeton). He is the editor of the sixteen-volume Dictionary of Scientific Biography. Robert Fox is Professor of History of Science at the University of Oxford. Ivor Grattan-Guinness is Professor of Mathematics and Logic at Middlesex Polytechnic University in London.